Bikewriter.com: Breaking News: Ural announces MotoGP entry beginning in 2016! 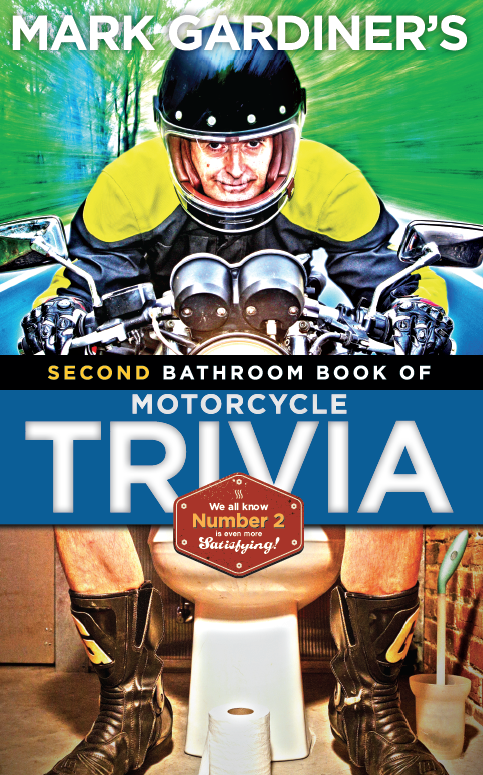 Breaking News: Ural announces MotoGP entry beginning in 2016! Ural Motorcycles recently announced plans to field a two-bike MotoGP team beginning in the 2016 season. 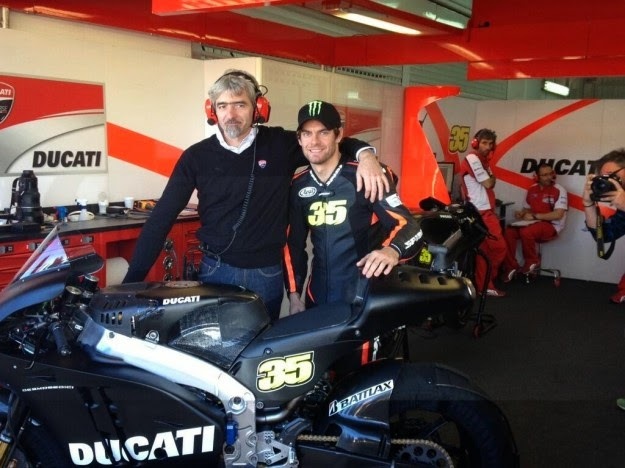 According to Ilya Khait, Ural President and CEO, the decision is based on two factors: the surprising competitiveness of Ducati’s current MotoGP team, running under the ‘Open’ rules, and the anticipation of a cooling trend in U.S.-Russian relations. 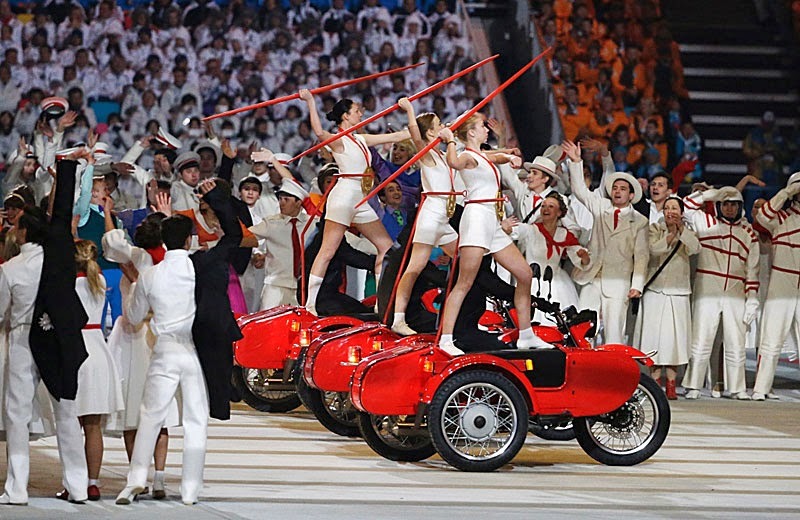 The positive response to Ural's cameo appearance in the Sochi Olympics Opening Ceremonies got Ural interested in using high-profile sports events to market the brand. According to Ural’s spokesperson Madina Merzhoeva, Ural got so much buzz from its recent exposure during the Sochi Olympics Opening Ceremony that the company decided to reevaluate participation in major sporting events. The surprising improvement of Ducati's MotoGP entry under Open rules convinced Ural's engineers that they too could be competitive. The decision to enter MotoGP wasn’t a slam dunk until Russia invaded Crimea. At that point, fears of an upcoming embargo enacted in a fit of pique by frustrated U.S. lawmakers meant that Ural needed a marketing plan that de-emphasized the U.S. market while reaching Europe, Asia and South America. Engineers at Ural’s Irbit plant have already begun prototyping a MotoGP test mule, based on input from itinerant MotoGP development rider Jeremy McWilliams. Although Ural’s MotoGP plans are in fact in anticipation of a cooling in U.S.-Soviet relations, rumors are that John Hopkins has already signed a letter of intent. Although people have already joked about Vladimir Putin himself riding the second bike -- the Russian leader rarely misses a chance to prove his machismo -- informed sources suggest that ride is being held open for Mikhail Prokhorov.